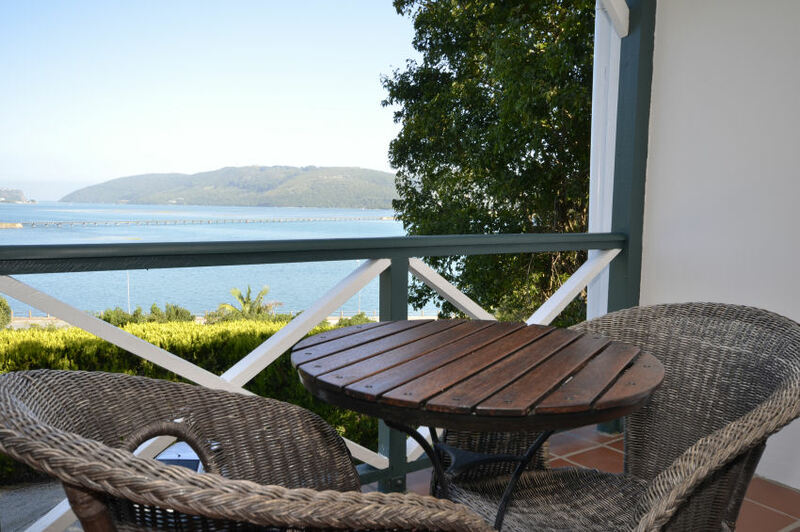 Hide-Away Guest House is a Bed & Breakfast establishment located on the main road into Knysna. 15 minute walk into town or the waterfront and offers excellent view of the Knysna Lagoon and Heads. 4 Stars with rooms ranging from Executive with lagoon view to Standard with no lagoon view cater for most budgets.